This weekend we rented a car since Elliott had four days off. What a great idea - and now we have quite a few adventures to share, including our climb up an erupting volcano and more granite in Taormina. And videos! But while I figure all that out, here's a little post on Pedara. 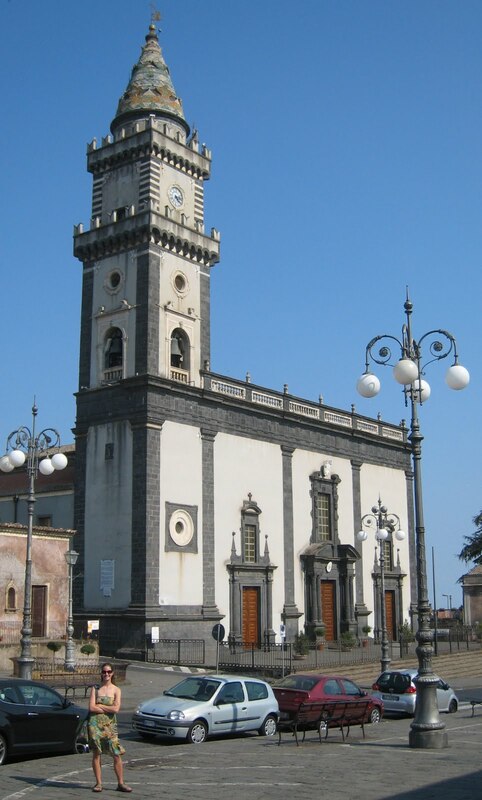 We'd heard about this lovely little town in at the foot of Mt Etna and had visited it earlier this month on a housing tour. This Friday afternoon we drove about an hour northwest into Sicily to explore. Lena relaxed in a cozy spot with her daddy. 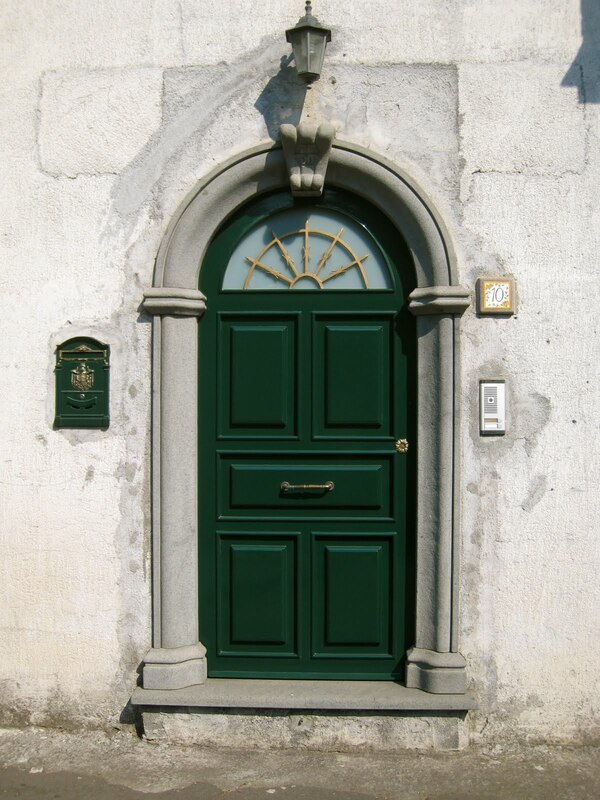 So many beautiful doors and windows throughout the town. I might make a collage of Italian doors; years ago I saw that Karen Goldsworthy has a beautiful college of Venetian doors in her chalet at Swiss L'Abri. The main piazza and the church. A lovely street where we revisited our favorite granite shop. I chose lemon and pistachio; Elliott chose the coffee flavor. Typical small town Italy: a piazza filled with old men sharing the afternoon together. Yes, it is picture perfect!